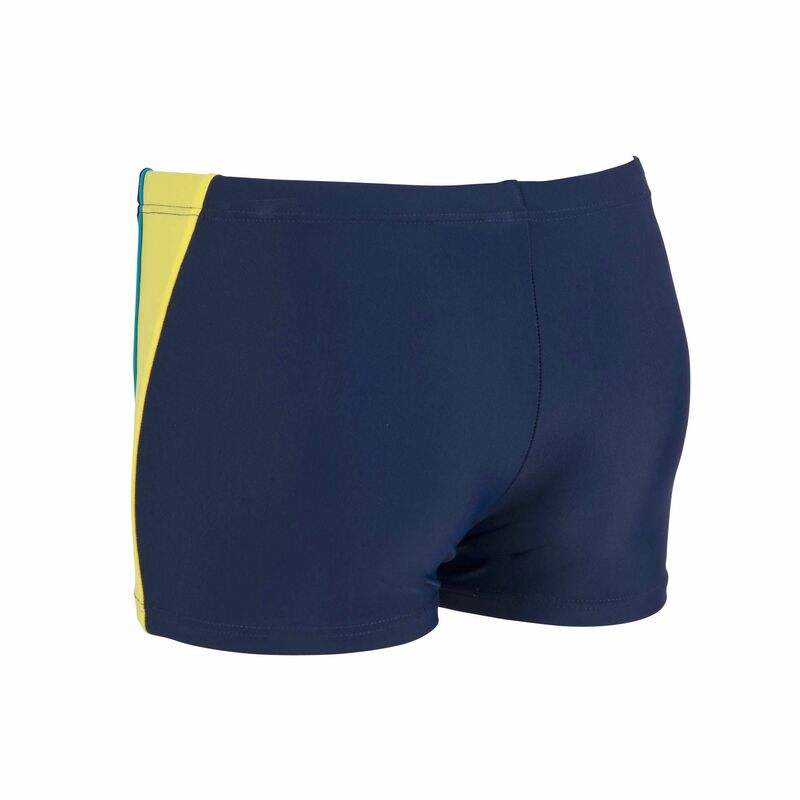 The Arena Bouce boys aquashort are ideal for performance swimming. The shorts are made from stretchy material that provides great fit and freedom of movement. 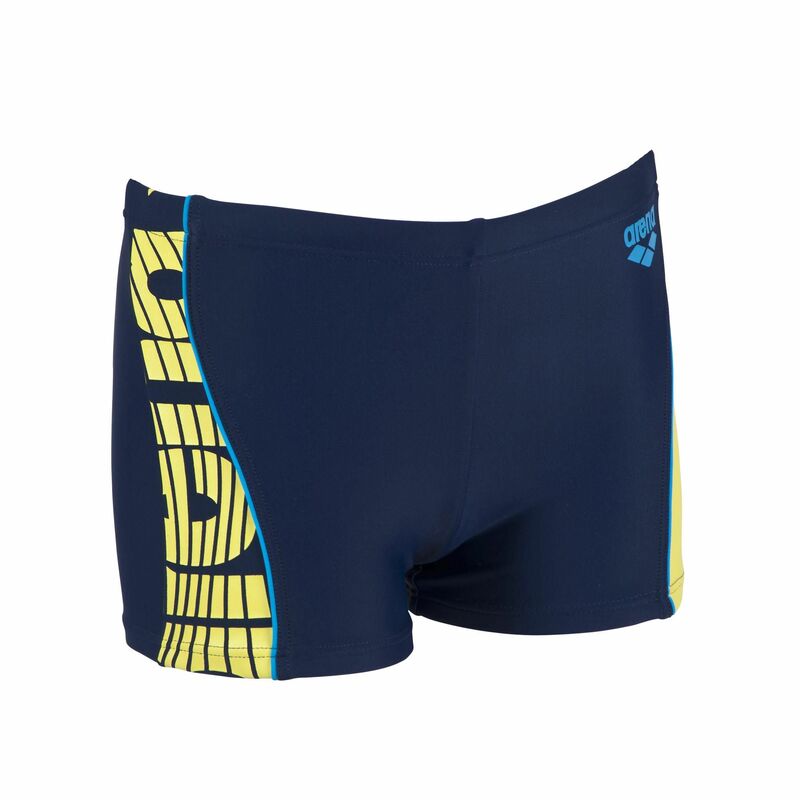 for submitting product review about Arena Bouce Boys Aquashort.